We had an idea, nothing more. The idea was to spread more compassion in the world through a celebration and highlighting those who are engaged in compassionate action in the world. 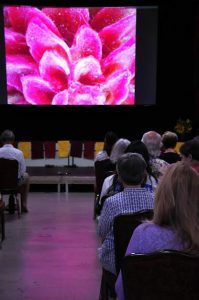 John Bruna, the founder of the Way of Compassion Foundation, was inspired to combine a celebration with the meaningful pursuit of inspiring compassion and providing the tools and resources to encourage these skillful actions. In November of 2017, we began the planning of the first Annual Compassion Fest: Film Festival and Symposium. The Compassion Film Festival was one of the major components of the festival. We were introduced to Gathr Film through a leadership member, who suggested that Gathr might be a resource for guiding our film festival process. I was delighted to find a connection with Lucy Copp and the Gathr team who found our mission and vision to fit into their aspirations of a company as well. What would it be like if we, the audience, began to demand more compassionate films? How would the industry respond? How would the world be different if we had filmmakers focusing on compassion in their films? Would we start to see a more healthy and clear picture of the world in which we live? The truth is that the world has many challenges. However, it is so easy to overlook the wonderful and amazing compassionate people making a positive difference in the world. The mainstream news and media are not as focused on providing that portion of reality. Since the beginning of planning our first annual Compassion Fest, we have been in communication with Gathr and were able to host a promotional event at our local Crystal Theatre in Carbondale, CO. Gathr made it simple for us to host a meaningful screening of ‘I am MLK Jr.’ and use the venue as a promotional event for Compassion Fest. 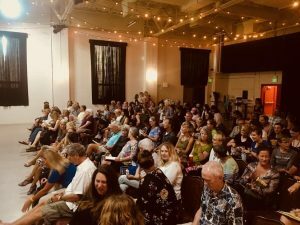 We had a great turn out for the film and due to the generosity of Gathr, we were able to fundraise for our festival with the Theatrical on Demand experience. We also delight in the film and recognize the importance of the messageof nonviolence and skillful action through the amazing story of MLK. When the theatre cleared, the conversations continued and the world became a more peaceful place in that moment. How are the conversations different after films that portray violence, partying, and the glorification of drugs and alcohol? When we go to a movie, we are consuming. We are influenced by these films. Just as we watch what we eat in order to have a healthy body, we can also watch what our minds consume by selecting healthier options that lead to genuine happiness and inner well-being. 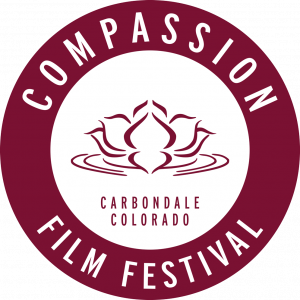 Compassion Film Festival highlighted compassion in action through 2 feature-length films and 16 short films. Topics included restorative justice, women’s empowerment, suicide prevention, cancer therapy for children, animal protection, human trafficking, among many more. Festival attendees were blown away and there was a palpable softening of hearts and minds as the weekend progressed. 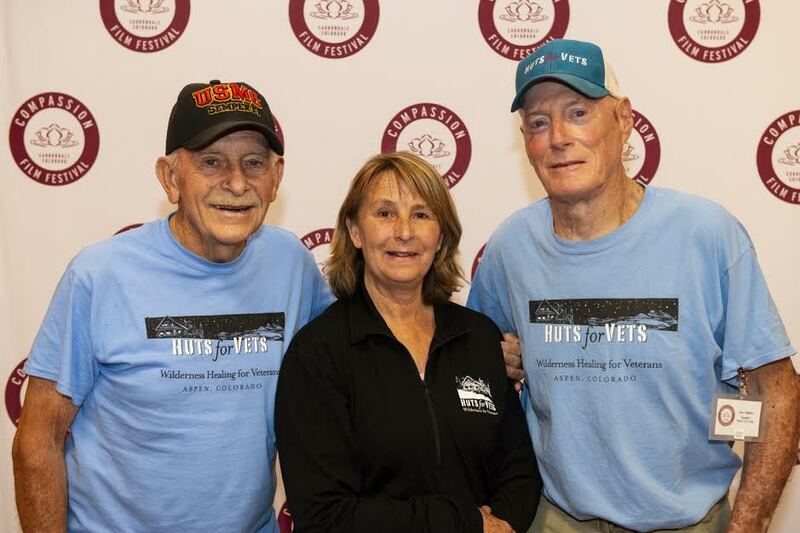 We have been delighted with many acts of compassion that were directly influenced by the experiences and events that Compassion Fest provided.